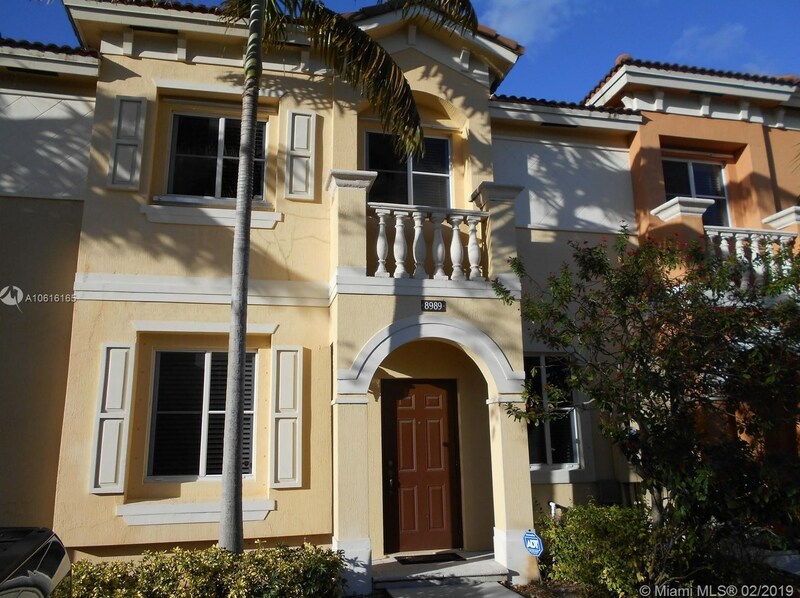 Centrally located in gated community, 2 Bedrooms 2.5 Bathrooms Townhouse. 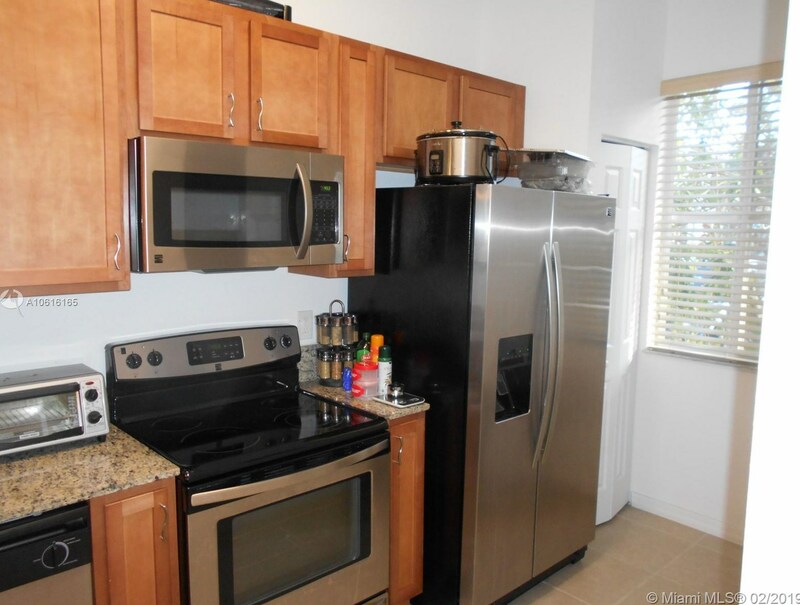 Kitchen with granite countertops and stainless steel appliances. 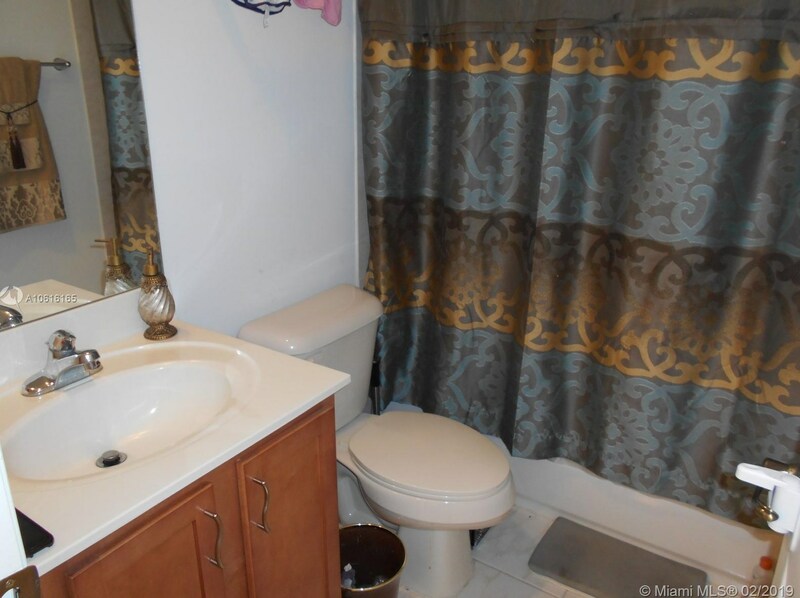 Tiles downstairs and carpet on both bedrooms. 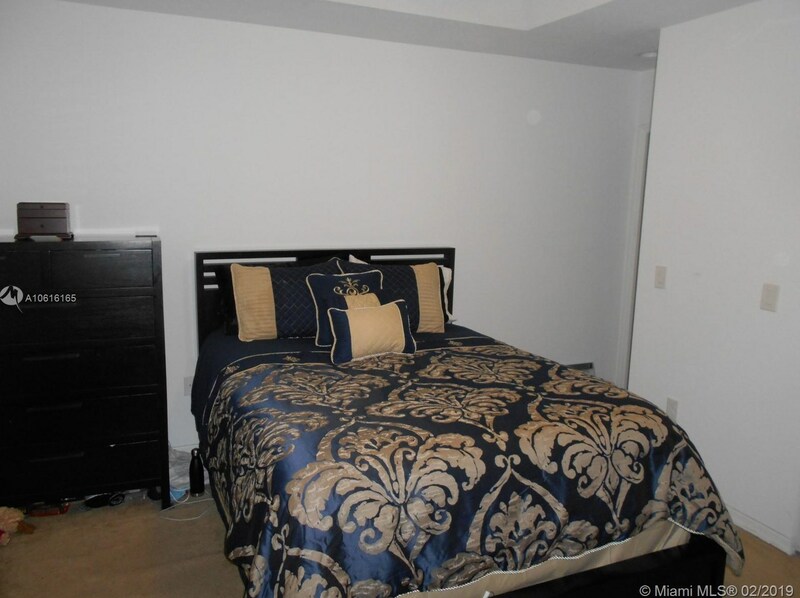 Driving Directions: Located at SW corner of Pembroke Road and Douglas. 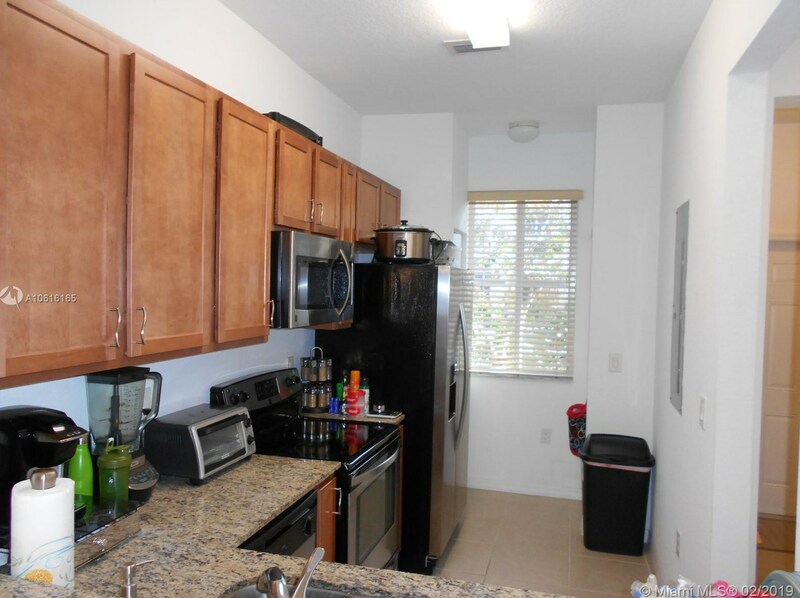 After gate make a left and unit will be on the left side. 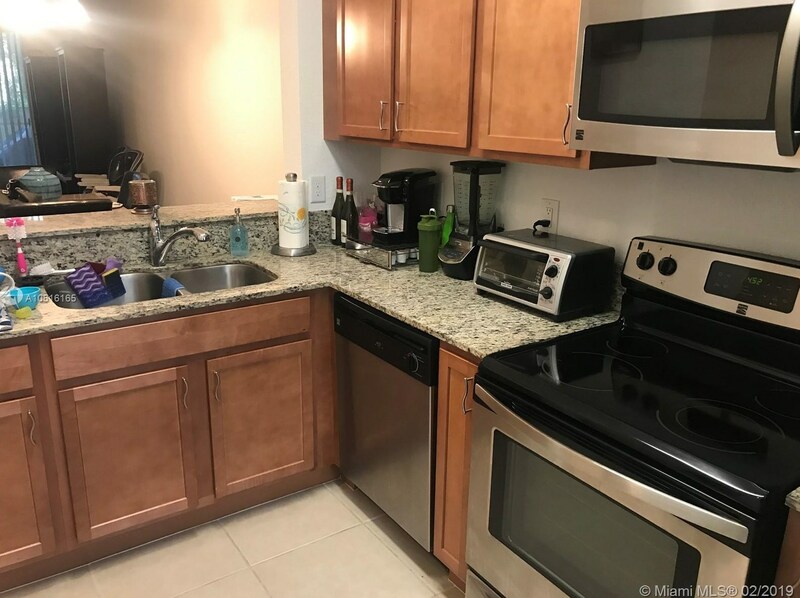 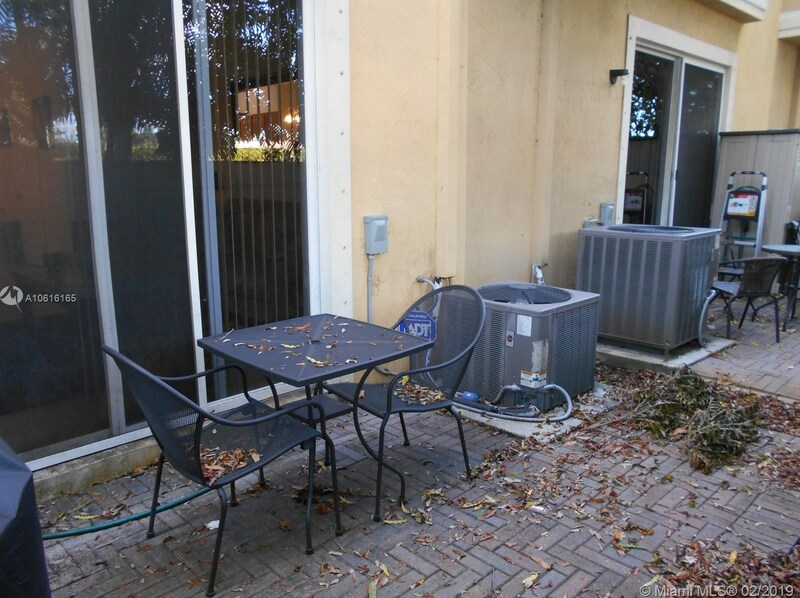 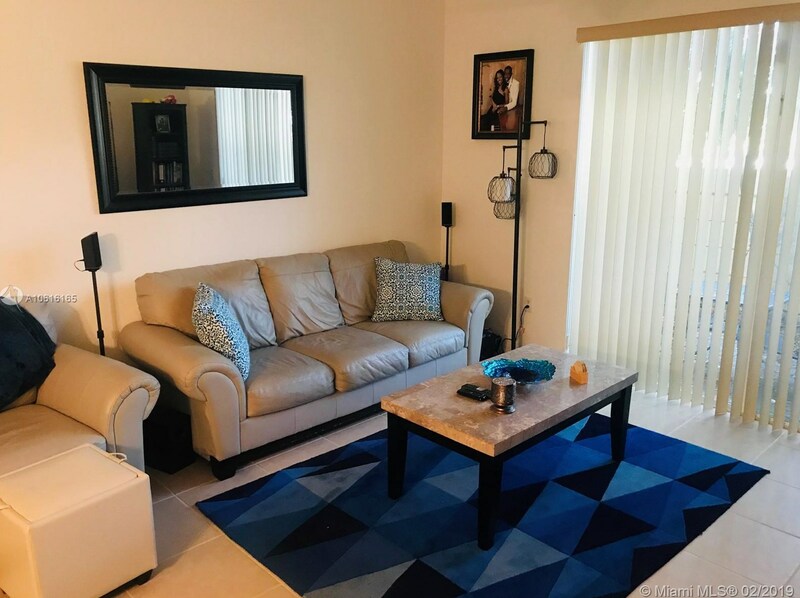 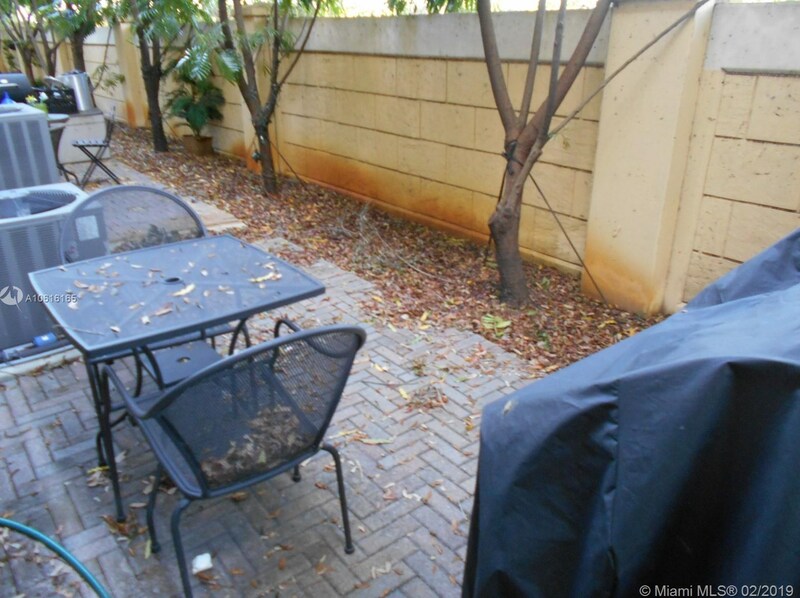 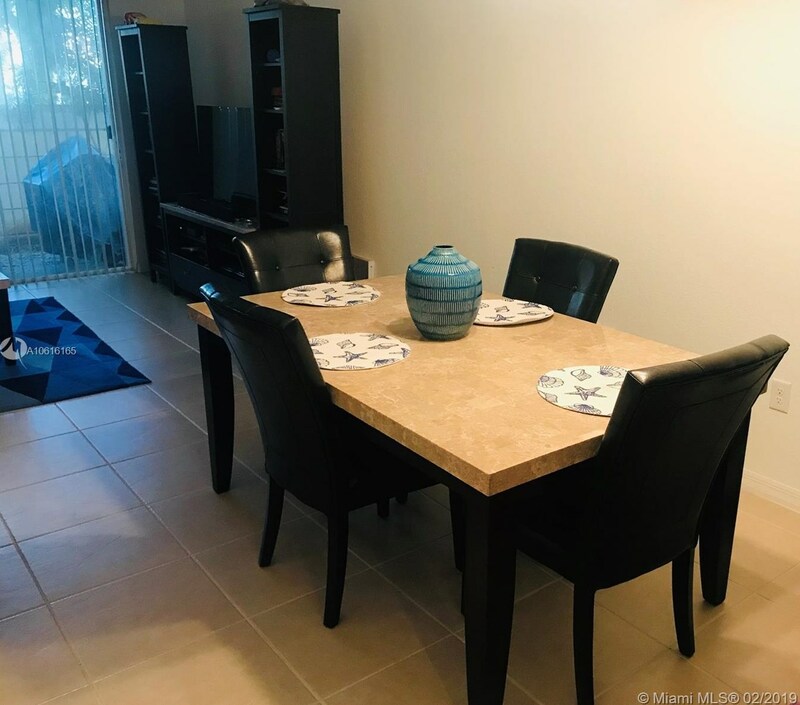 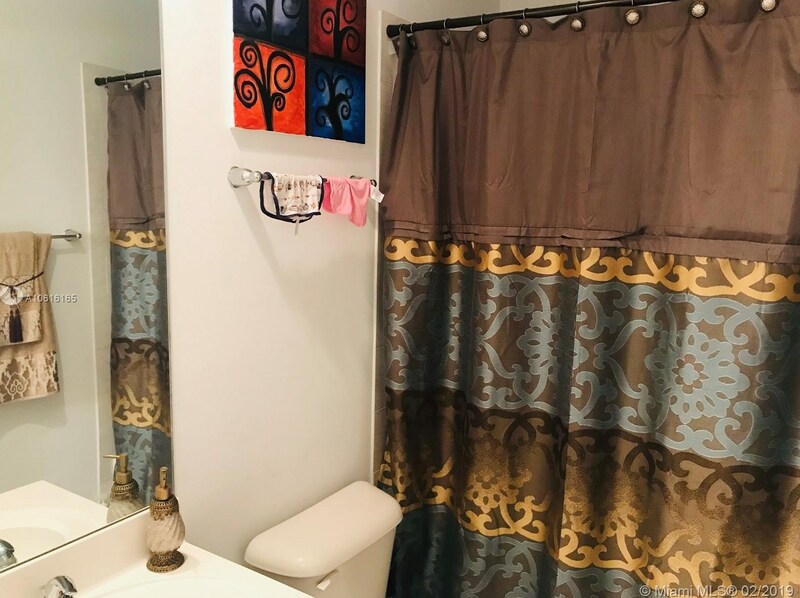 8989 SW 17th Ct #8989, Miramar, FL 33025 (MLS# A10616165) is a Townhouse property with 2 bedrooms, 2 full bathrooms and 1 partial bathroom. 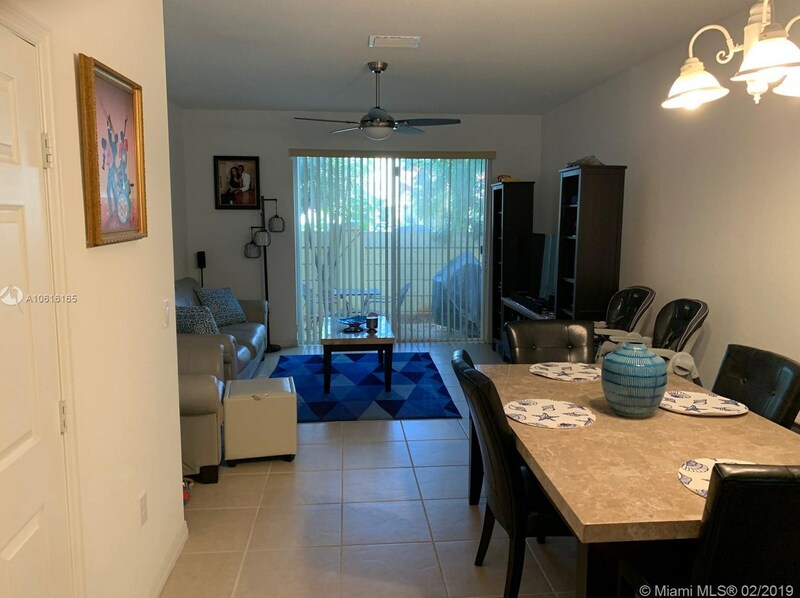 8989 SW 17th Ct #8989 is currently listed for $230,000 and was received on February 18, 2019. 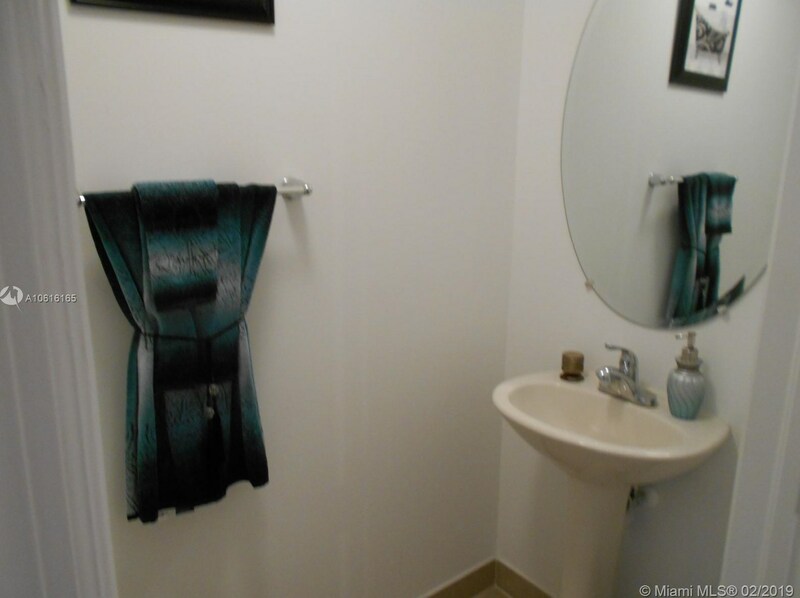 Want to learn more about 8989 SW 17th Ct #8989? 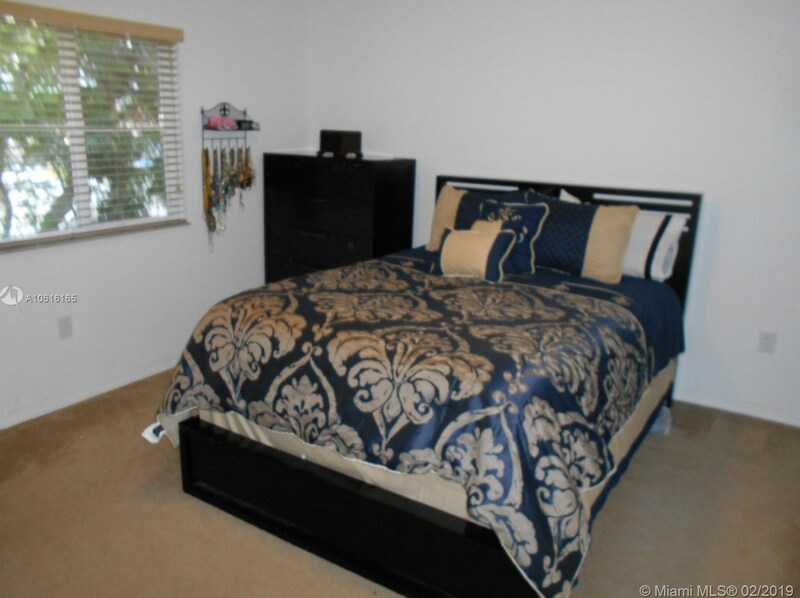 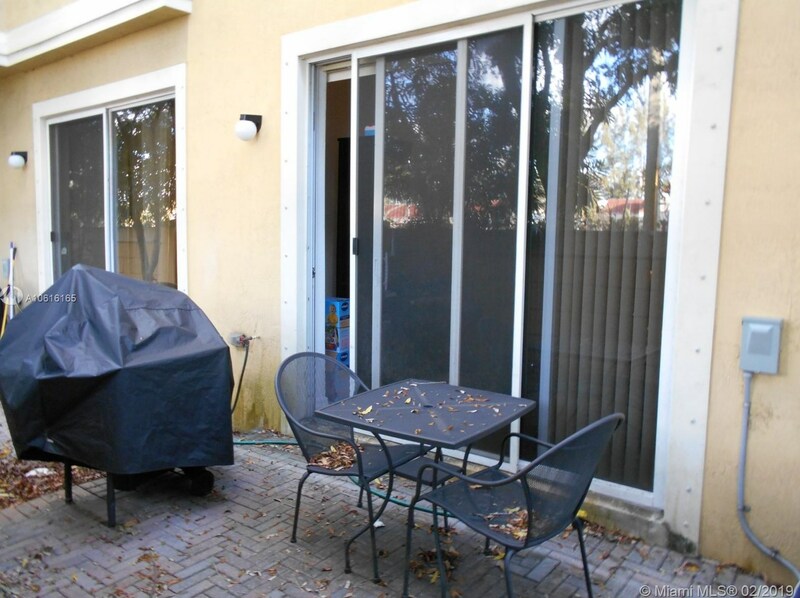 Do you have questions about finding other Townhouse real estate for sale in Miramar? 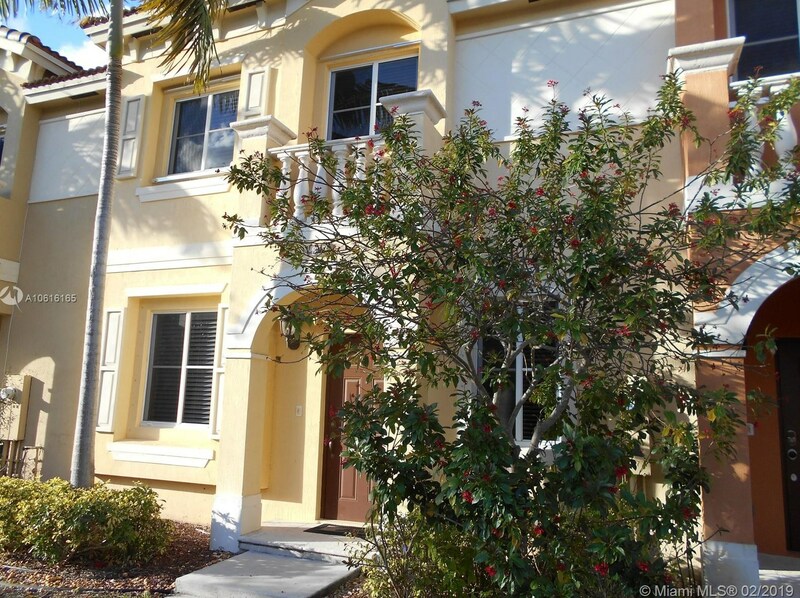 You can browse all Miramar real estate or contact a Coldwell Banker agent to request more information.